We are a full-service truck upfitter, offering a wide selection of truck bodies and liftgates. Our lines include utility and service bodies, tankers, crane trucks, platform haulers and more. TAHL /Scott Fetzer Company, established in 1946, is a manufacturer of service truck bodies, forestry bodies, hybrid service-dump bodies, utility van bodies, truck tool boxes, mobile cranes and truck accessories. Demonstrating our commitment to customer service, STAHL has a nationwide network of distributors along with manufacturing and warehouse locations strategically positioned throughout the United States. We also have distributors located throughout Canada. Whether you lift, store, dump, chip, or haul, STAHL has the truck body solutions to meet your needs. Venco Venturo Industries LLC has created a specialized line of high-caliber cranes and hoists for over 50 years and is known throughout the industry as one of the founding members of the NTEA. Our products are rugged, reliable, made in America, and built to last. Venco Venturo’s quality craftsmanship is backed by straight talk, real expertise, and superior customer service. We offer cranes and hoists for building supply, construction, public works, mining, railroad, oil/gas, propane markets and much more. In addition to our upfitter services, we manufacture custom truck beds in our shop to meet your specific application. 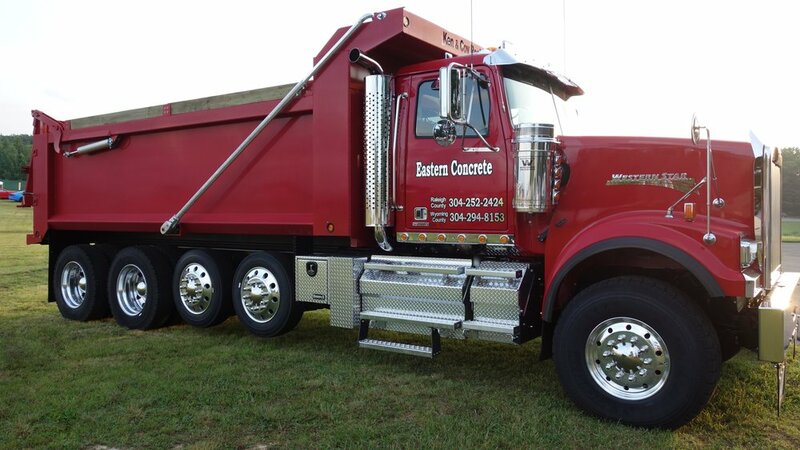 From dump bodies to flat beds, in steel or aluminum, we can build the truck bed you need to get your job done.